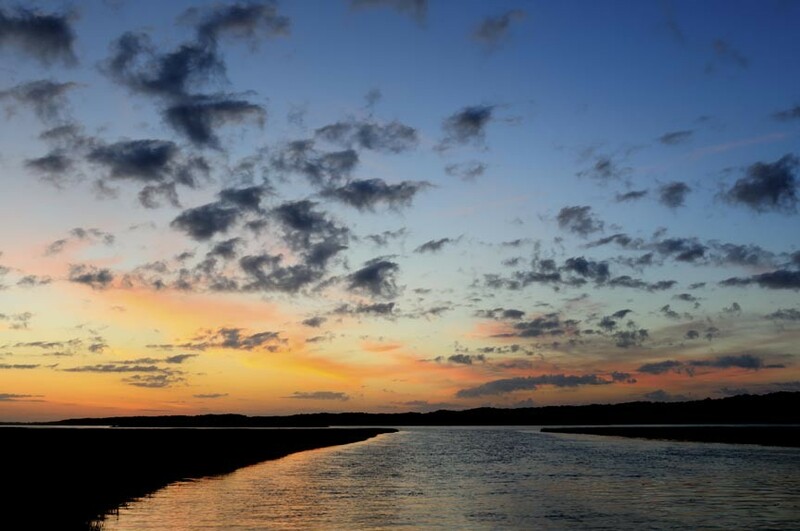 It may sound counter-intuitive but a Chincoteague Island winter getaway is your ticket to a rare and beautiful, Virginia Coast vacation that you’ll remember for years to come. 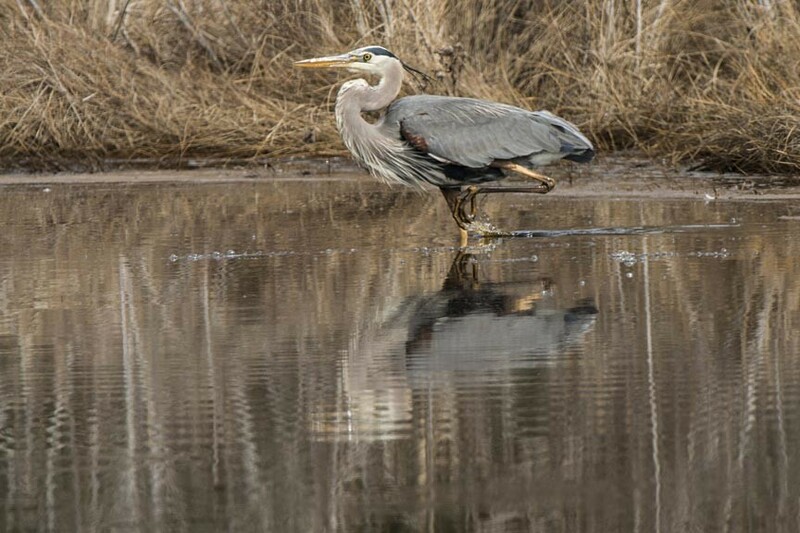 You may be picturing snow and sitting huddled around a heater when you hear “Chincoteague Island Winter Getaway,” but that couldn’t be farther from the truth. Winter weather on Chincoteague Island tends to be mild, cool, and pleasant: the average temperature on Chincoteague Island in December with sunny skies is 50 degrees, making the winter holiday season the very next best time of year, after summer, to visit! Celebrate your love of literature and your friends with a Book Club Getaway at our Chincoteague Bed and Breakfast. Books Clubs are all the rage these days, and with good reason. It’s fun to read, it’s fun to talk about what we’ve read, and it’s fun to get together with a group of friends. 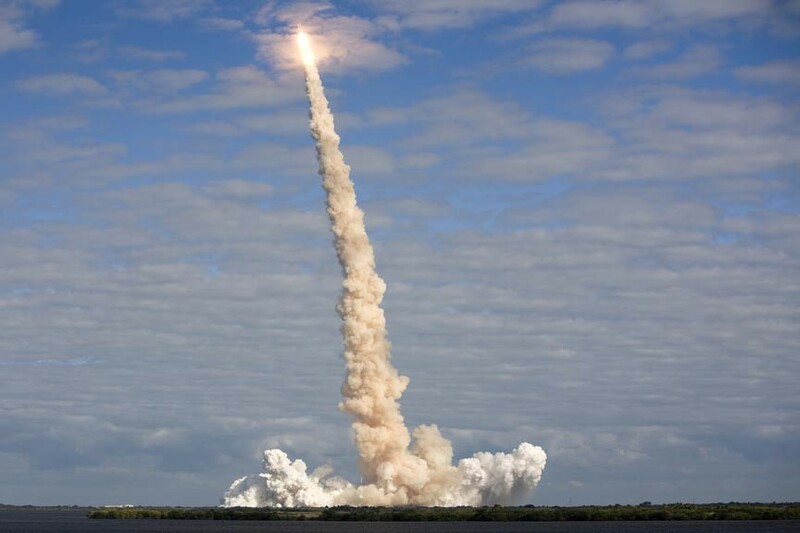 Why not go a step further? Instead of meeting to discuss a book for an hour or two, make a weekend out of it. Host your next Book Club at our Chincoteague Bed and Breakfast. 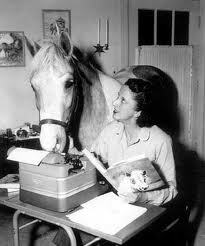 Avid readers will recognize Chincoteague from Marguerite Henry’s book, Misty of Chincoteague. 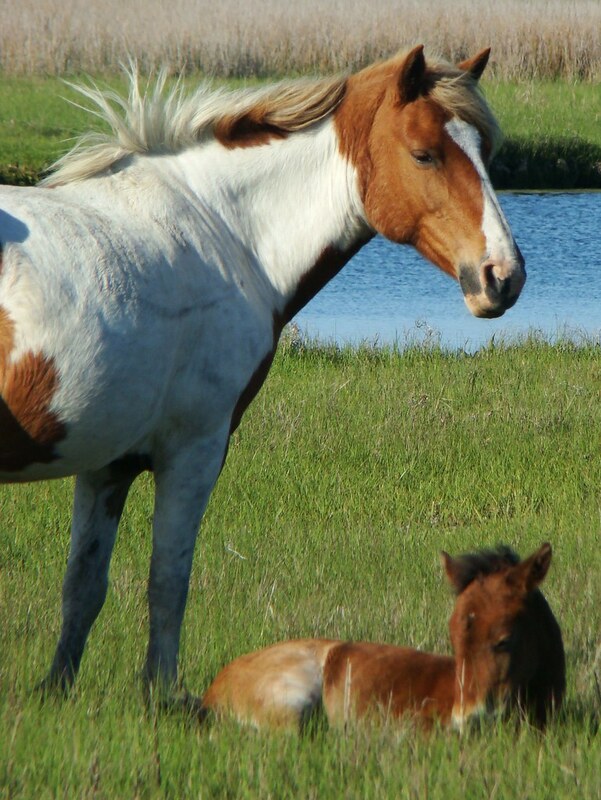 The wild ponies she refers to in her book still inhabit Assateague Island, which is close to our Chincoteague Bed and Breakfast. Indeed, Marguerite Henry stayed here back in the 1940s while researching the area for her book. Two members of your Book Club could stay in her room. Misty of Chincoteague is a book for children, and a quick read. Read it before you come with your book group, then enjoy an excursion to see the wild ponies of Assateague Island. Our innkeeper will happily make the arrangements for you. A Book Club getaway is a great way to get to know your fellow readers. Most book groups stay on topic for some of their meetings, but can’t resist talking about other topics because everyone is so interesting. This is your chance to talk to your hearts’ content. Stay up late, linger over breakfast, go for long bike rides and walks on the beach, relax by a warm fire…. Celebrate your love of literature in a beautiful setting. Our Book Club Special includes 2 nights at our Chincoteague Virginia Bed and Breakfast, gourmet breakfasts, and access to bikes and beach chairs. We’ll serve you Afternoon Tea one day, a tasty supper one evening, and ply you with snacks day and night. $495/couple. Please call 1.800.221.5620 for more details. By far the most famous inhabitants of Chincoteague and Assateague Islands are the wild ponies that have lived here for generations. People come from all over the world to gaze upon them. It is a truly remarkable experience to see them grazing, frolicking, and running together. They are wild, and they are thriving. 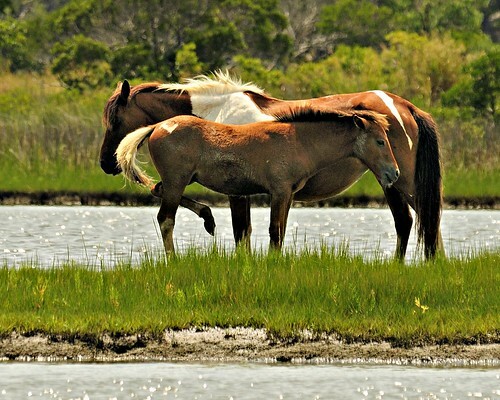 Come see the Assateague wild ponies. 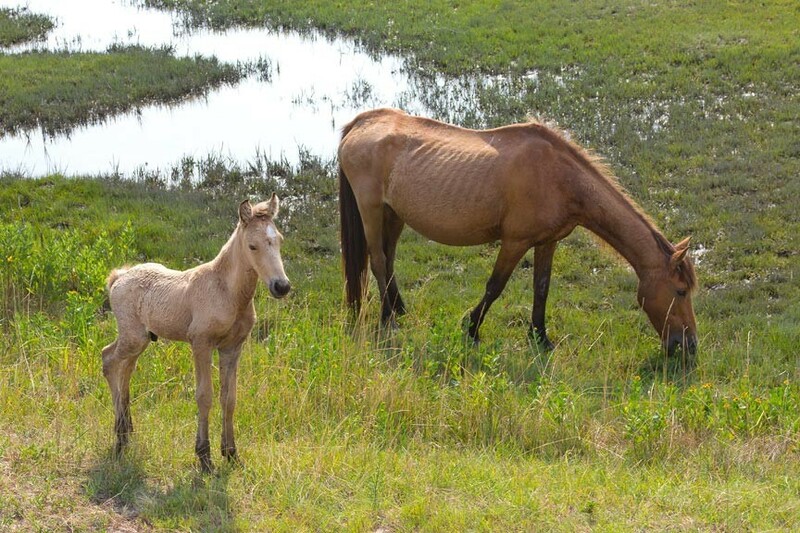 Many guests of our Chincoteague Bed and Breakfasts come here specifically to see the ponies. Many have read Misty of Chincoteague, and remember the touching story of Paul, Maureen, and Misty. They want to see the land and horses that inspired Marguerite Henry’s 1947 book. Marguerite Henry stayed at Miss Molly’s Inn, our Chincoteague Bed and Breakfast, when she came here to meet the real Misty. Today, guests may stay in our Marguerite Henry room, where the author once slept. For fans of the book, this can be quite moving. Boat and kayak tours are perhaps the best way to see the wild ponies; they enable visitors to get close to the ponies without disturbing them. Boat tours of the Chincoteague wild ponies run daily (many companies close for the winter some time between October and December). Feel free to ask our innkeeper about sightseeing cruises and wild pony tours. She will happily book the cruise for you. 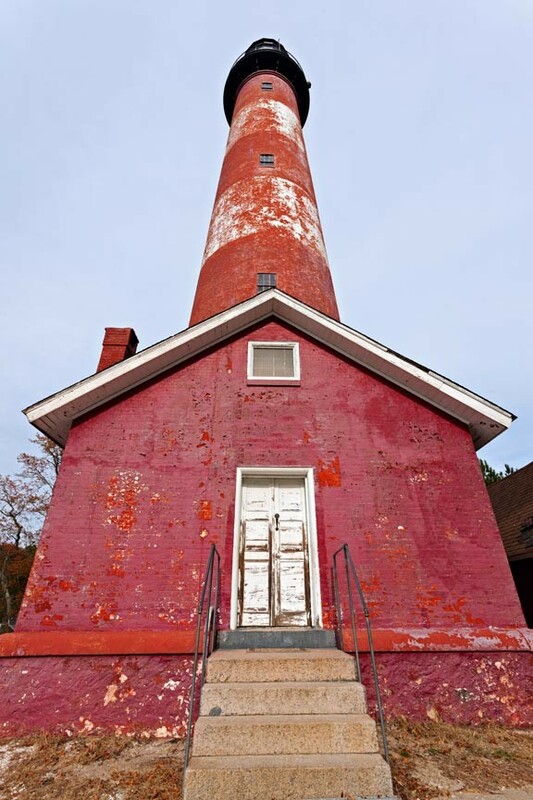 Fall is a wonderful time to visit Assateague and Chincoteague. Summer crowds have dissipated, but the weather is still lovely. Please visit Miss Molly’s Chincoteague Bed and Breakfast to make a reservation.